Trade liberalization has swept over developing countries over the past few decades and its results have been argued about for the last few years. 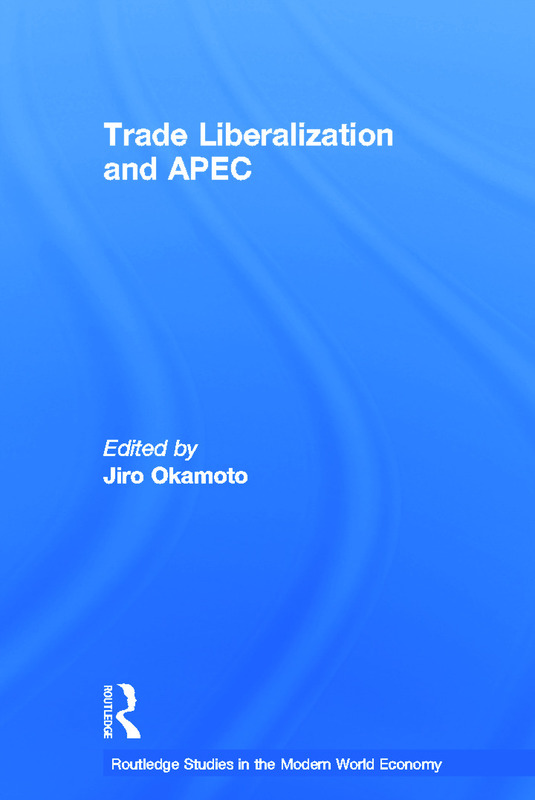 This important new book presents useful insights into the experience of APEC countries that have gone through numerous liberalizing reforms in recent times. Students, researchers and readers generally interested in APEC economies will find this book a good addition to their bookshelves. Jiro Okamoto is a researcher at the Institute of Developing Economies, Wakaba, Mihama, Chiba, Japan.